Zach Thomas is the pride of Cincinnati's rich heritage in boxing. With over 30 years' experience in being a professional boxer and teaching boxing, Zach can work with any individual at any fitness level. 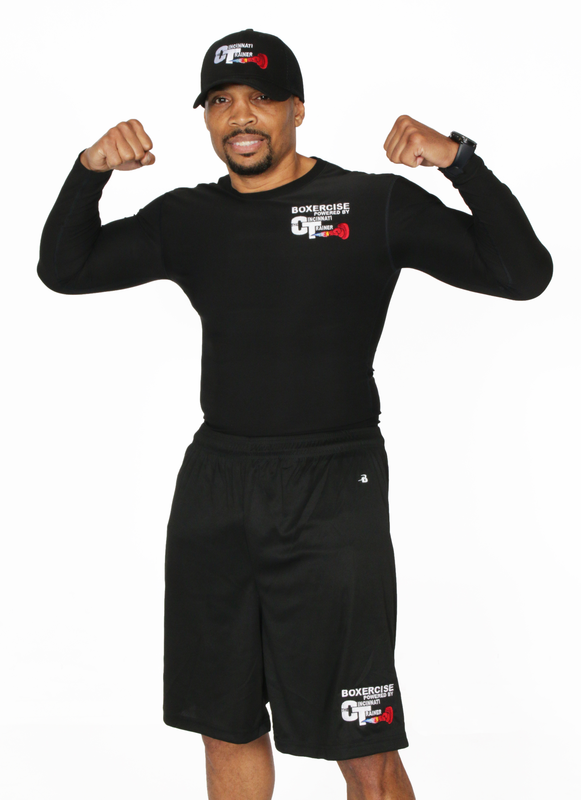 Zach won the 2015 Fitness Throw Down championship award hosted by Women's Fitness Association who is affiliated with American Council of Exercise. Zach managed a boxing for fitness gym for over 4 years (2012 - 17) and was nominated employee of the year in 2015. 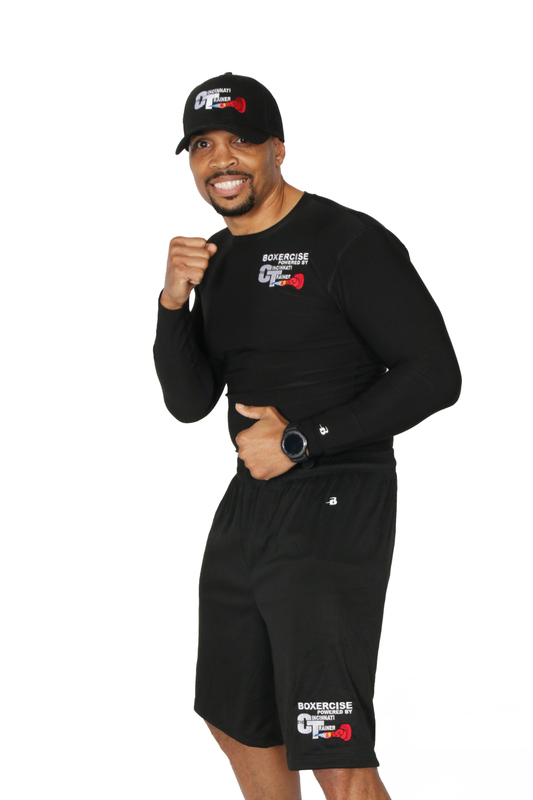 In the year 2017, Zach decided to start his own mobile Boxing Fitness company called Boxercise powered by TheCincinnatiTrainer LLC. 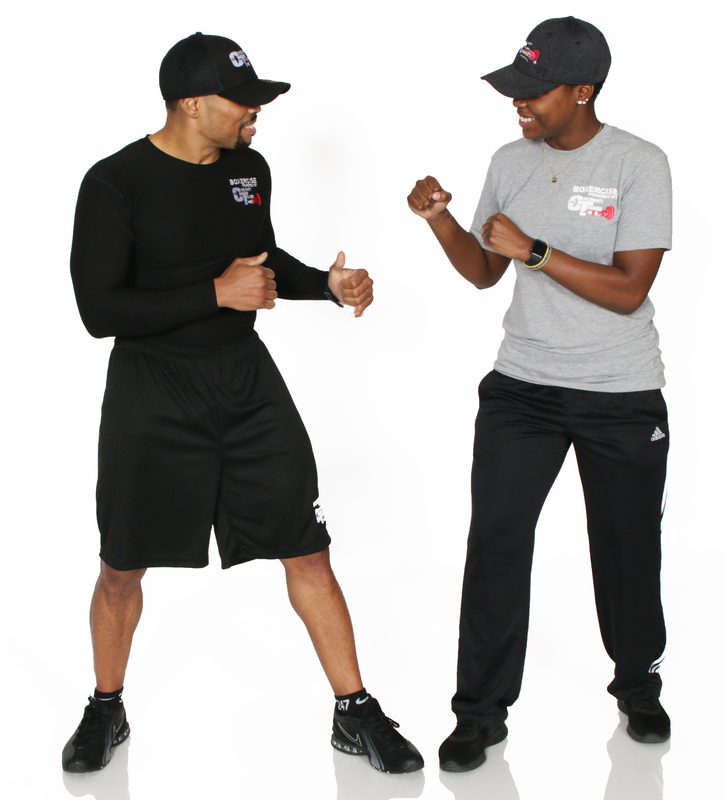 "Boxercise" is using the fundamentals of Boxing and low to high Anaerobic and Aerobics exercises mix together to get that fun, safe, highly effective ultimate workout to start or end your day. Boxercise also works with individuals with special and specific needs such as Parkinson's. Zach is certified in the "Move it or Lose it for Parkinson's Disease Program". Boxercise powered byTheCincinnatiTrainer where we come to you. and look forward to many more years of serving their apparel needs.